1. Cholesterol is “just” another fancy organic molecule in our body but with an interesting distinction: we eat it, we make it, we store it, and we excrete it – all in different amounts. 2. 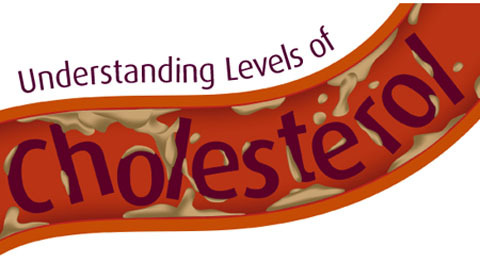 The pool of cholesterol in our body is essential for life. No cholesterol = no life. 3. Cholesterol exists in 2 forms – unesterified or “free” (UC) and esterified (CE) – and the form determines if we can absorb it or not, or store it or not (among other things). 4. Much of the cholesterol we eat is in the form of CE. It is not absorbed and is excreted by our gut (i.e., leaves our body in stool). The reason this occurs is that CE not only has to be de-esterified, but it competes for absorption with the vastly larger amounts of UC supplied by the biliary route. 5. Re-absorption of the cholesterol we synthesize in our body (i.e., endogenous produced cholesterol) is the dominant source of the cholesterol in our body. That is, most of the cholesterol in our body was made by our body. 6. 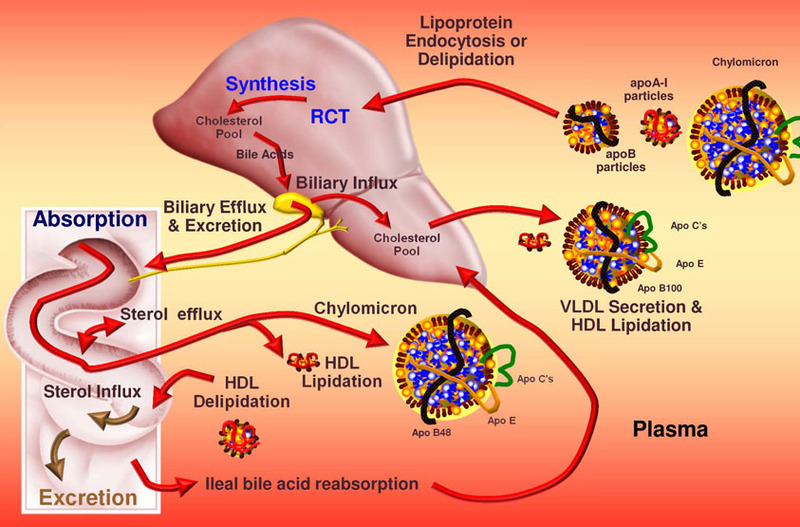 The process of regulating cholesterol is very complex and multifaceted with multiple layers of control. I’ve only touched on the absorption side, but the synthesis side is also complex and highly regulated. You will discover that synthesis and absorption are very interrelated. ● Gender — statistics show that men are at an increased risk of developing the condition. Although women have a lower risk factor due to the protective effects of the hormone oestrogen, early menopause can increase the risk in some cases. ● A sedentary lifestyle with not enough or minimal exercise can cause high levels of cholesterol. This is most common in people with a desk job or full-time drivers who are unlikely to get a large amount of exercise. ● Smoking can cause unnecessary blockage in your artieries and increases your risk of developing high levels of cholesterol. ● Being overweight and/or obese will mean you are more prone to suffering from high levels of cholesterol. ● An unhealthy diet with too much salt or sugar (or both) can also affect levels. ● Other chronic illnesses such as diabetes, high blood pressure or kidney disease. 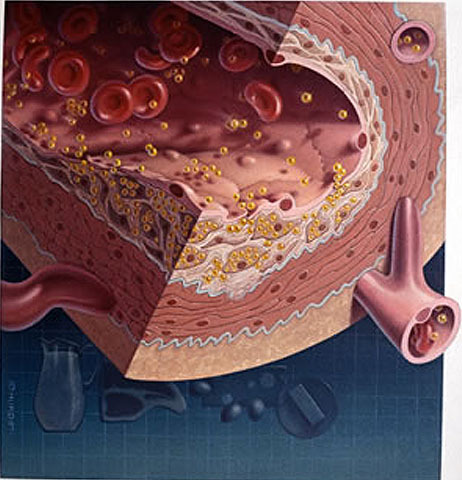 Cholesterol plaques accumulate at the inside lining of blood vessel. Eventually, they result in the blockage of blood vessel.